The Federal Trade Commission levies record fine on nation's largest debt collector Expert Global Solutions. The Federal Trade Commission has slapped the largest debt collector with a $3.2 million fine for harassing consumers. The FTC said in court records filed Tuesday that debt collectors at Expert Global Solutions of Plano, Texas, used abusive tactics like calling people several times a day, early in the morning or late at night, and even at their workplace. In some instances, the collectors wouldn't stop calling consumers even after debts were paid, because they had not verified if the debt still existed, according to the settlement. "In numerous instances (Expert Global Solutions debt collectors) call persons repeatedly or continuously with the intent to annoy, harass or abuse," the FTC said in a settlement filed in federal court in Texas. Expert Global Solutions is the world's largest debt collector with 32,000 employees and $1.2 billion in annual revenue, according to court filings. It was the largest fine levied against a debt collector, according to the FTC. 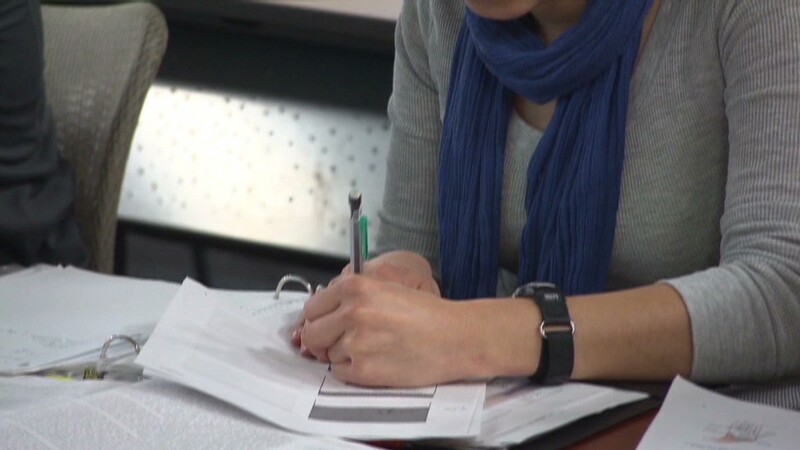 Some 30 million Americans have debt under collection, with average unpaid debt around $1,500, according to federal data. Under the deal, Expert Global Solutions debt collectors will have to stop calling consumers who dispute a debt until their staff has investigated whether it's been paid. 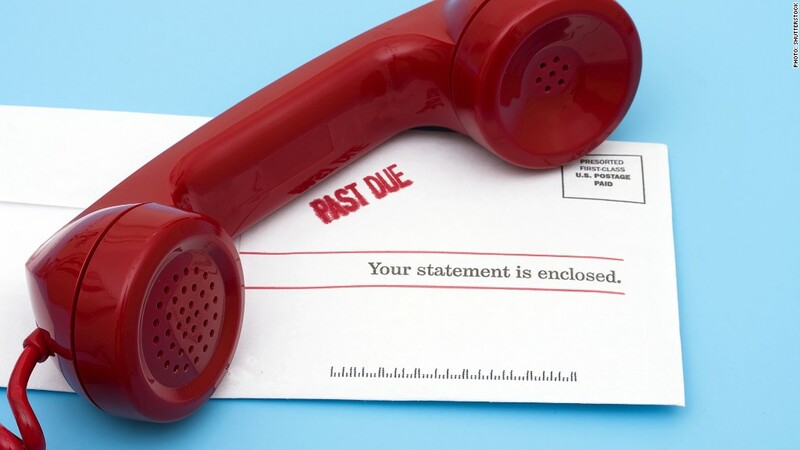 Collectors must also quit calling consumers who request no further contact or even refuse to pay the debt. The case comes a day before the Consumer Financial Protection Bureau plans to hold a hearing in Maine on debt collection. Both the FTC and the consumer bureau enforce existing rules regulating debt collection, but the consumer bureau also has the ability to write new rules to rein in debt collection. Requests for comment left from Expert Global Solutions were not immediately returned.